PDF has become the most popular file type in modern businesses. PDFs are helpful because they can be viewed, edited, and saved across multiple different devices and platforms. PDF compression is one of the many actions that can be performed on a PDF file, making files much smaller and easier to carry around or send over the internet. In this article, we take a look at one of the best free PDF file compressors - PDFelement to compress PDF files. Click the "Download" button to download and install PDFelement before beginning to compress PDF files. After installation, launch it on your computer. Now you can click the "Open File" button to import a PDF into PDFelement. Alternatively, you can also click the "File" menu and choose "Open" to open the PDF files that you would like to compress. Click the "Optimize" button under the "File" tab. From here, you can see the preset options for image quality in the PDF file. Choose the most appropriate option for the type of PDF file you are editing and what you will be using it for. Or if these preset options can't meet your requirements, you can also click "Custom" to set the options manually. 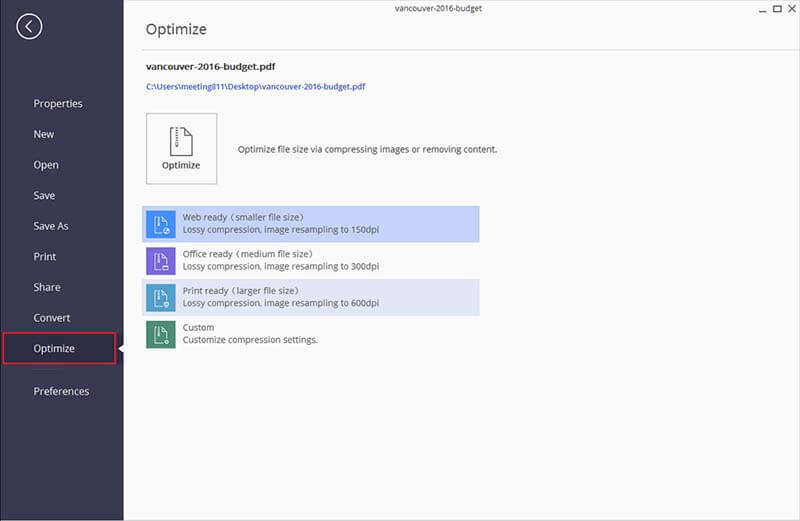 After selecting the image quality option or creating your own personalized settings, click "Optimize" to save the PDF as a smaller file. The PDF compressor from Cvision is an industry-leading PDF program to make a PDF smaller, which offers various benefits over online file compressors for PDF. PdfCompressor incorporates the latest technology in image conversion and compression, which makes the compression process fast, simple, and efficient. Users report compression rates of up to 10X for regular black and white documents and up to 100X for PDF color scans. Cvision's Pdfcompressor also supports compressing multiple PDF files, which allows you to compress up to 80 files into a simple, normal-sized PDF file. The latest version of Pdfcompressor, however, does not support mobile platforms such as Android or iOS, so those looking for portability will have a challenge with this program. This tool is a simple PDF file resizer for Windows. It has a simple and straightforward interface, with a download button right at the top of the page. Four compression settings are available: default settings, high quality, low quality and screen-view only. All images in the PDF document will be removed when you use the low quality and screen-view options to compress PDFs. The default settings will allow you to get decent compression ratios with up to 70% conversion rates. It is also efficient to compress multiple PDF files in batches with this program. Orpalis PDF reducer offers one of the fastest compression rates on the market to reduce PDF size. This PDF compressor also offers multiple compression options, including the option to customize output formats, image and color detection, as well as content removal. 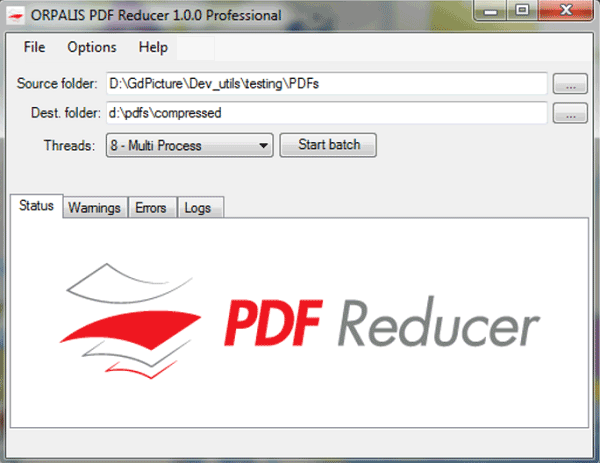 Orpalis PDF reducer also allows you to utilize your computer’s performance to compress PDF files by letting you choose between multithreading and single-threading for faster compression. With Orpalis PDF reducer, compression rates of up to 80% can be achieved. PDFelement combines all of the best aspects of good PDF compression tools on the market to create the perfect office companion for working with PDFs. It is a multipurpose PDF application that enables users to compress large PDF files for use in different settings. One of the major aspects of PDFelement that makes it stand out is the availability of different presets when selecting the desired size of the compressed document. It also lets you tweak the preset settings for customized output PDF files. 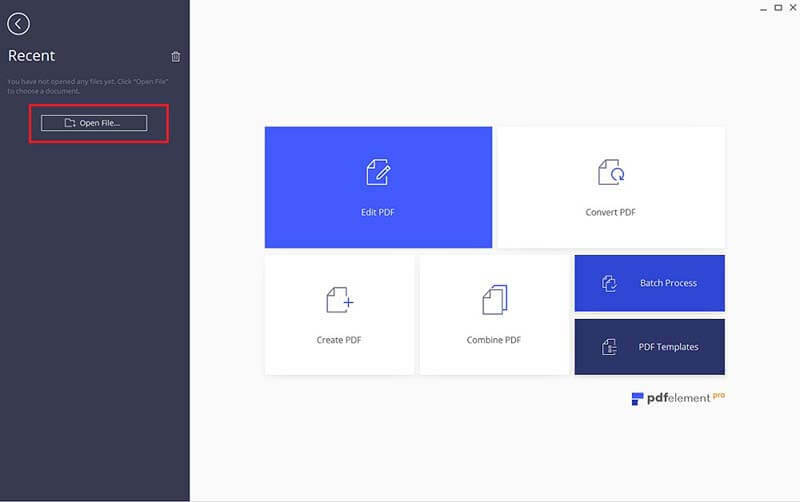 Apart from PDF compression, PDFelement offers a wide range of features for users looking to get the most out of their documents. You can easily open, edit, transform, combine, and organize your PDF files with ease.